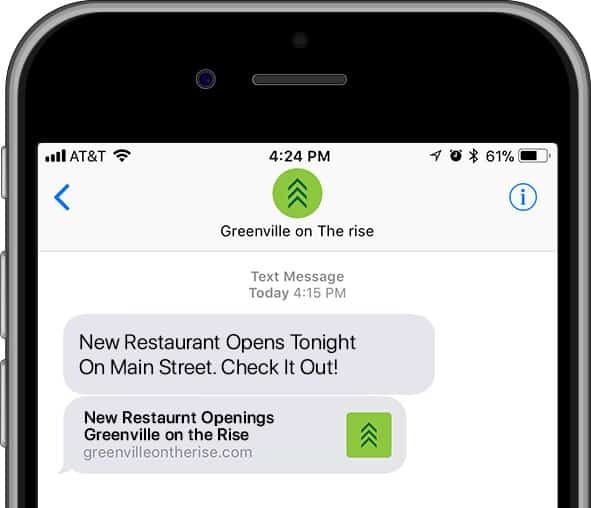 We’re always on the lookout for the next big thing in Greenville. Tell us what you know. We’ll investigate, photograph it and add to the site. Are you referring to an existing listing on the site? If so, which one? Be as descriptive as posible, street names are helpful, and if you know details about what is being built, please tell. Would you like to be attributed to this listing? We'll protect your identity by only using the first letter of your last name like Jason P.